Position your products. Stimulate your sales. SPECIFIX is a a visual technology company, licensing our software to businesses that want to optimizes how building products are managed through new product development, product launch, and the customer purchase journey. The Specifix Visualizer App utilizes augmented and virtual reality technology licensed to your business. The Specifix Room View is the most advanced virtual reality technology aligned to your business on a web-based platform. Using Specifix visual technology for your business you can realize increased sales, customer loyalty and new brand advocates. SPECIFIX is the technology that places digital elements on top of the real world, creating a branded design, selling and buying experience that leaves everyone satisfied with the final outcome.. 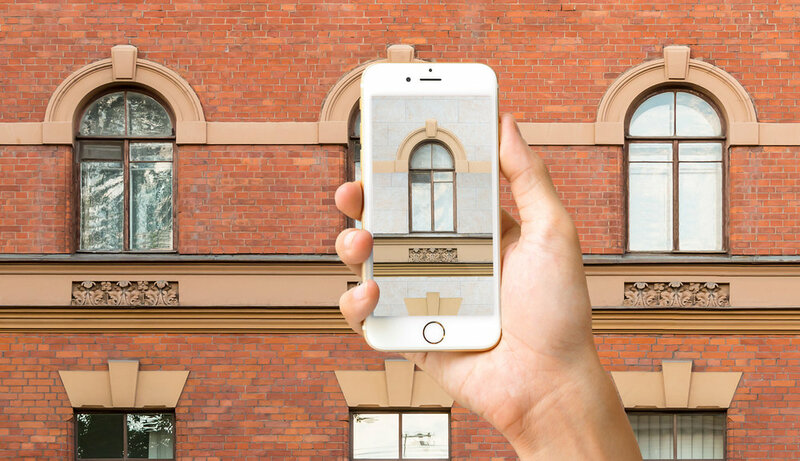 Better than virtual reality, Specifix is mobile, real-time visualization in an existing space, and the before-and-after images can be shared via email. Specifix is currently being used in the paver and flooring industry. The first time you open the Specifix App, the product selection and visualization is intuitive. The Specifix App gives you the power to accurately and confidently visualize a product as it would be installed in YOUR physical space. With complete mobility, you can immediately see hundreds of products installed in real-time in any space. Deliver a completely branded selling & buying experience in a unique and compelling, platform. Select the perfect product for the application and share your vision in real time with clients. Email your before and after images with product specifications and contact information. Give consumers the chance to see the product installed before they buy. Promote your “quick-ship” and “New” products and let your customers purchase with confidence.